Catch up with Third Mission Partners and Covenant Partners, Bob and Elaine Metcalf. Join the men of Third for our quarterly dinner! Exploring the cost to witness, the call to witness, and the church as a witness. Bid on some baked goods, and support our student ministry's mission trip to Wilmington NC! Join other Christians around the globe as we pray for our Muslim neighbors during Ramadan. Join us for this day of golfing for a good cause! We’re going back to Haiti! We hope you can join us this year! Are you ready to explore a deeper commitment to this part of the Body of Christ? Join us for the Newcomers Class this September. Celebrate the risen King in the Sanctuary at one of our four Easter Sunday services! A brief worship service in the Sanctuary followed by a Lenten lunch at 12:30 p.m. in the Fellowship Hall. Our Sanctuary Choir is combining with two other churches to present Mozart’s “Requiem” to begin Holy Week with a 90 voice choir and 22 piece orchestra. Join us for this special retreat opportunity during Lent. Come enjoy a ladies’ coffee with national speaker and author Laurie Short. All are invited to this town hall meeting, where we’ll discuss some important (and exciting!) updates for our church family. We’ll discuss the latest in our facilities planning and architectural design process, and hear an update on the rollout of an online directory. Is your child ready to take communion? Come to this class with Pastor Rick to discuss the meaning of communion and how to know when your child is ready! Join us for this journey as we explore the Bible together, from the Poets through the Prophets in exile. The purpose of Haiti Outreach Ministries is to share the gospel, grow communities and plant new churches, with the aim to see these communities become independent. 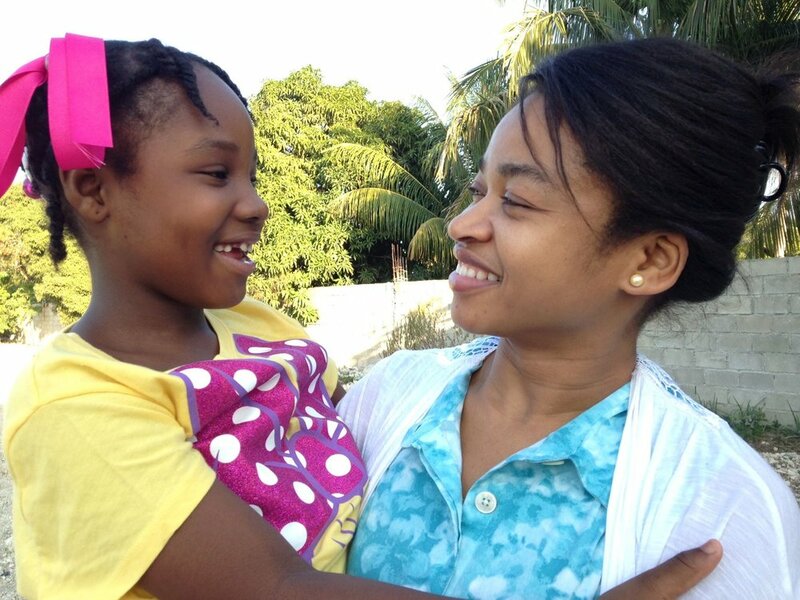 Come meet Nadege and hear more about Haiti. Also! Learn about our upcoming trip to Haiti this summer! Third is heading back to Port-au-Prince this summer, from July 13-20. Interested in going? To get more information, come to our luncheon, learn more here, or contact Rebecca Hatton. 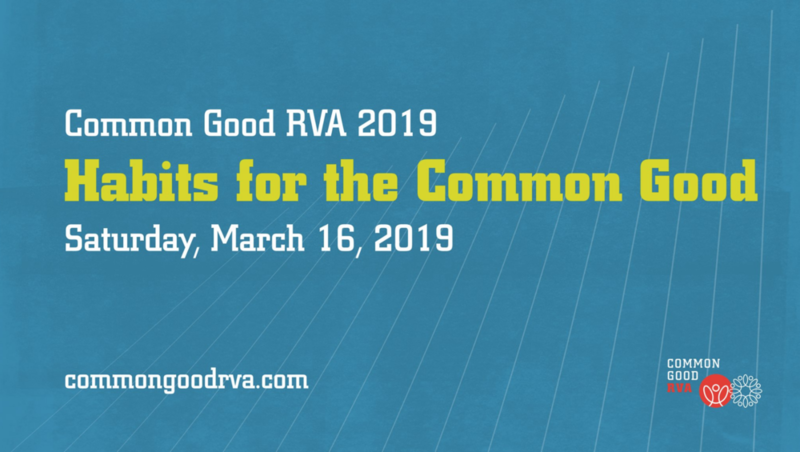 CommonGoodRVA exists to help equip Christians to steward their vocations for the common good of Richmond. Join them for this great annual conference. Alex Brito, Partner at CURE and member at City Church. The morning will conclude with a Q&A moderated by Becca Payne, Third’s communications director. Regular registration and door tickets are $20. Your conference registration fee includes a $5 voucher to be used for lunch at a local restaurant (TBA) where we’ll have the chance to continue our conversations inspired by the morning’s discussion. Childcare available for ages 2 and up for $10 per child but must be registered by the early registration deadline. Join us for an evening Ash Wednesday service. We all need a plan for our money and God wants us to have financial peace. This class will teach you to create a budget, pay off debt, spend and save wisely, and give generously-- no matter where you are with your money. Mark your calendar for the annual Club 56 Retreat, March 1-2! Summer 2019 Russia Mission Trip: Info Meeting! Come learn about our missions trip to Russia this summer! Gather with the women of Third as we build community and go deep exploring how God sees us, knows us, and loves us. Jobs for Life: 2019 Kickoff! Jobs for Life is kicking off for the new year! The Jobs for Life Training Program is a 12-week, relationship-centered jobs training program. Find out how you can be involved (there's a spot for everyone!) in this amazing ministry. Come and hear from Geof Stiff about the impact that ICM has globally. Third Church and its members have had global impact by sponsoring 225 church buildings in 40 countries that provide a place of worship for over 43,000 believers all across South America, Eastern Europe, Asia, the Middle East, the Far East, and Africa. Families! Come to this awesome night for pizza and watching the movie Charlotte’s Web together! Join us for our 2019 Winter Retreat! A weekend of fun and fellowship! Don’t forget to invite your friends. Must pay minimum of $75 by Friday, February 1. Questions? Need more info? Get in touch with Andrea Woie. Come out to this concert with Welcome Wagon on Saturday, February 9. Join Makers Series presenters The Welcome Wagon for a conversation on creating intimacy with God and each other through worship in small gatherings. Our next Makers Series explores how visual, written and musical arts can foster intimacy—connecting us with each other and the material “stuff” of the world on intensely personal—though not always private—terms.